Why should you buy from Smart Motorz??? This is a family owned business that was established on 2013. Our principals are simple, we treat our clients exactly the way we would like to be treated. So we buy every single vehicle as if we are going to own it, and before we sell it, we do a full service so you can call it a CPO ( Certified Pre Owned ). With Smart Motorz, you can be rest assured about our vehicles quality and dependability. We Don't just try to bring a buyer, instead we build a long lasting relationship. Also at Smart Motorz we Offer a Complimentary oil changes for as long as you own the vehicle. The advertised price does not include taxes, licencing, nor $150 negotiable fee. 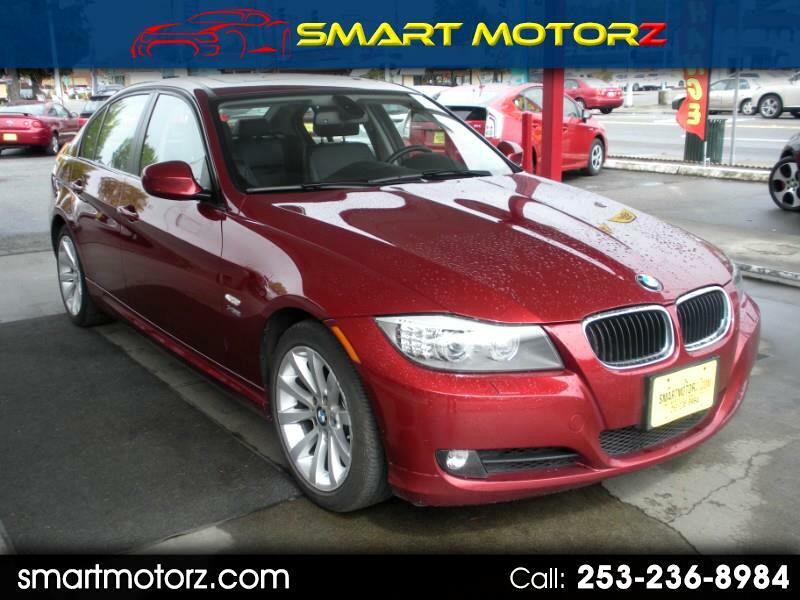 Visit Smart Motorz online at www.smartmotorz.com to see more pictures of this vehicle or call us at 253-236-8984 today to schedule an appointment.